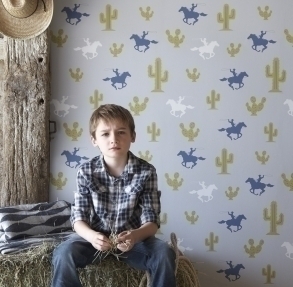 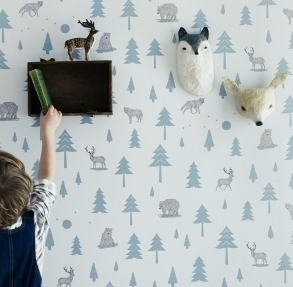 Bring your children's walls to life with our stunning woodland wallpaper. 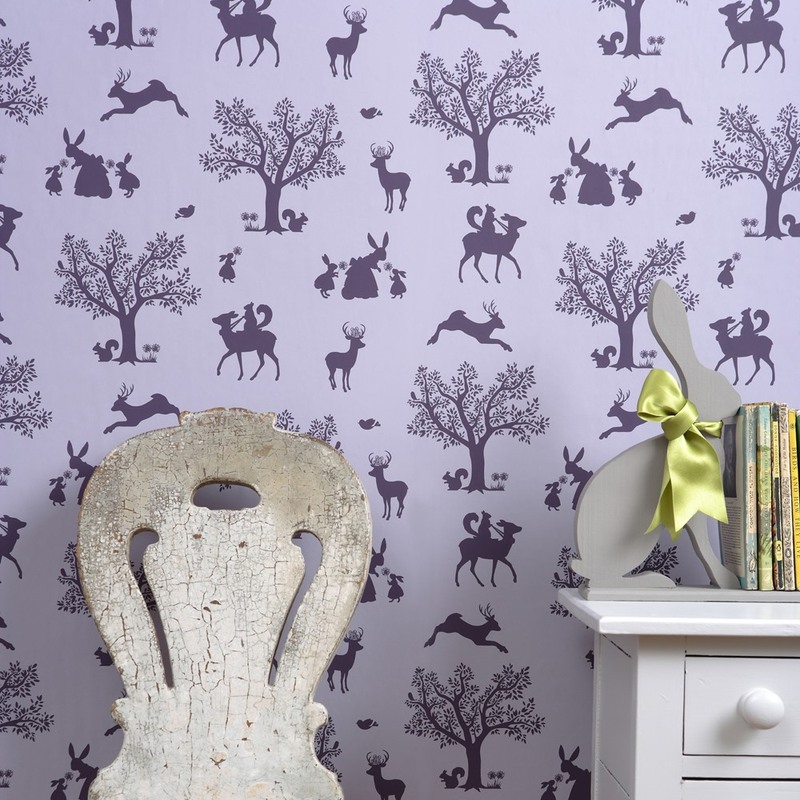 This timeless design features enchanting woodland animals and intricate details that will entice your imagination further into the forest. 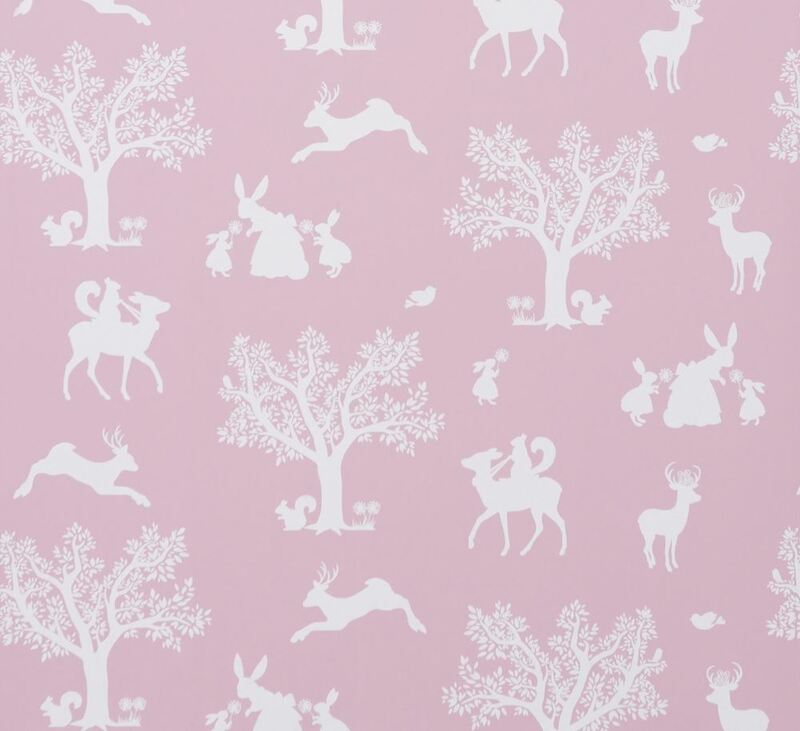 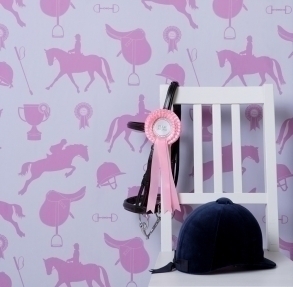 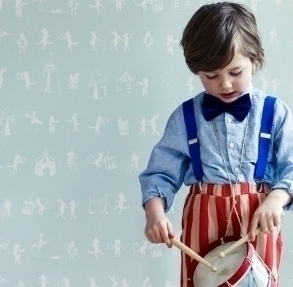 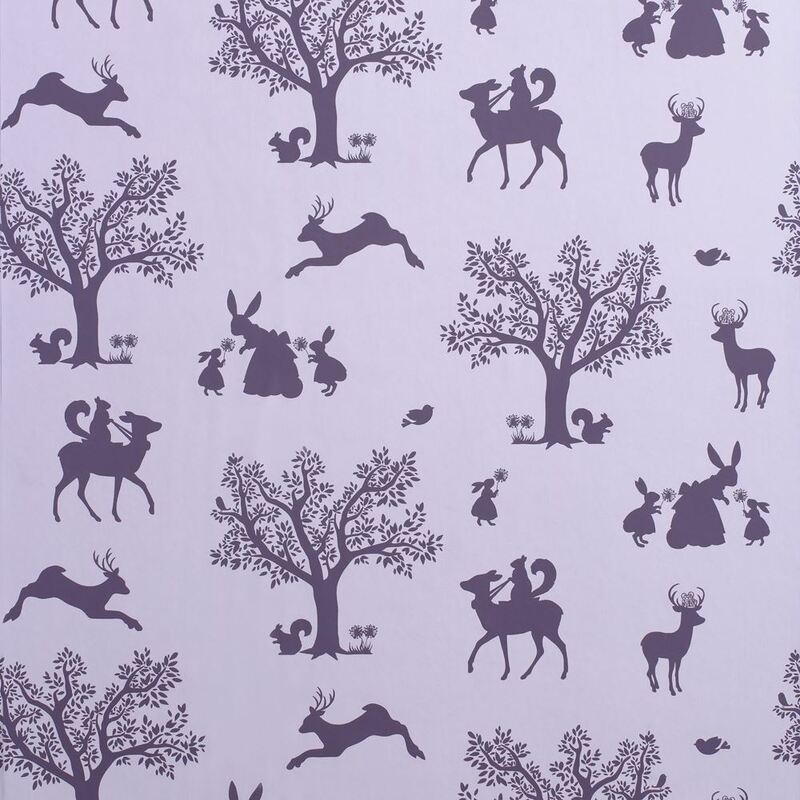 Perfect for kid's bedrooms, nurseries and playrooms, we love the versatility of this print!